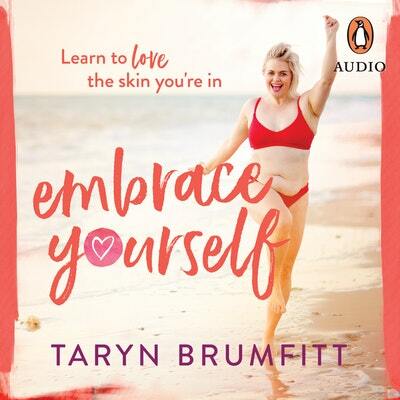 Taryn Brumfitt – Director of award winning documentary Embrace and fiercely passionate champion of women – has inspired over a million people across the world to embrace their bodies. 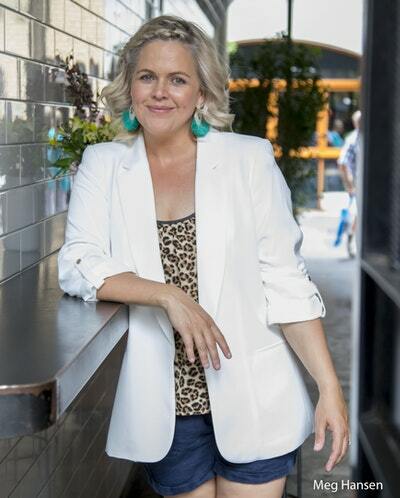 Her message is urgent, critical, and incredibly inspiring. 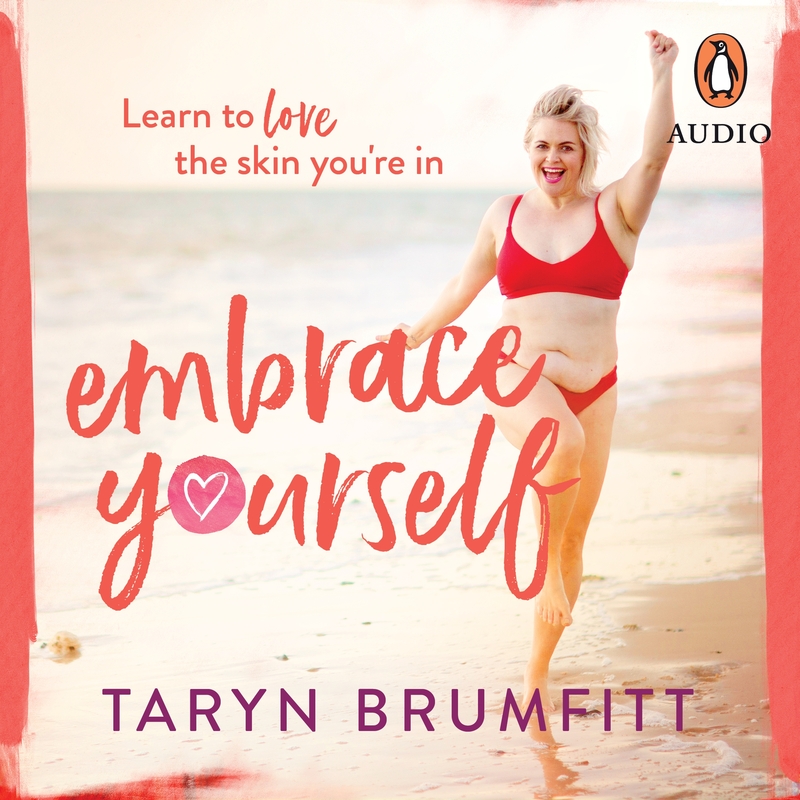 Learn to accept your body for all the wonderful gifts it brings you and reject the destructive fake images we are bombarded with every day. 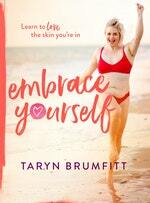 Taryn Brumfitt says ‘eat glitter for breakfast and sparkle all day’. 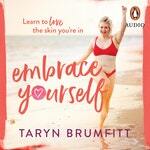 Love Embrace Yourself? Subscribe to Read More to find out about similar books.